Great Job to a couple Rockford Heat Freshmen that got some attention at the Midwest Recruiting Report Elite Fall Showcase held in Waukegan IL. Meghan McGarry and Sarah Welsh both scored a couple nice write ups about their game on the court! Feel free to read for yourselves what the writers had to say! Keep up the good work ladies and get ready for High School Season in about a week. Great Job to a Rockford Heat Sophomore that got some attention during the Midwest Recruiting Report Elite Fall Showcase held in Waukegan IL during the last weekend of September. Caryn Donahue grabbed a nice write up about her game on the court! Feel free to read for yourselves what the writers had to say! Keep up the great work. Great Job to a couple Juniors that got some attention this past weekend at the Midwest Recruiting Report Elite Fall Showcase held in Waukegan IL. Haley Kershner and Shamara Glover both snagged a couple nice write ups about their game on the court! Feel free to read for yourselves what the writers had to say! Keep up the good work ladies and get ready for High School Season in about 2 weeks. Great Job to a couple seniors that got some attention this past weekend at the Midwest Recruiting Report Elite Fall Showcase held in Waukegan IL. Samantha Lambrigtsen and Renee Martin both snagged a couple nice write ups about their game on the court! Feel free to read for yourselves what the writers had to say! Keep up the good work ladies and get ready for High School Season in about 2 weeks. 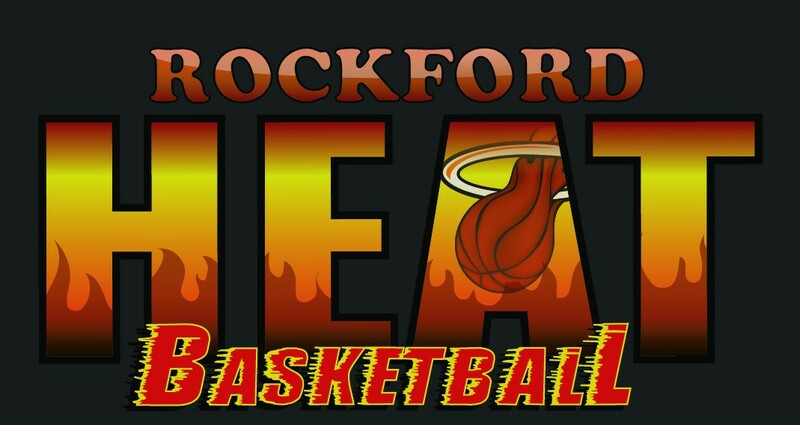 Rockford Heat Player Selected as Pool All Star at USJN Tourney in Chicago! Congrats to Kayla Steward! Kayla was selected as a Pool All Star this weekend while playing in the USJN Battle of the Programs tournament in Waukegan. Great Job and keep up the hard work! You can click the link below to view the Pool All Stars. If you are unable to accept your spot on the Roster, please notify me by Friday! Parent/Player/Coach meeting is on Sunday. The grass is not greener on the other side…its green where you water and fertilize it.